Home » How to Help? » Ferals Need Your Help!!!! 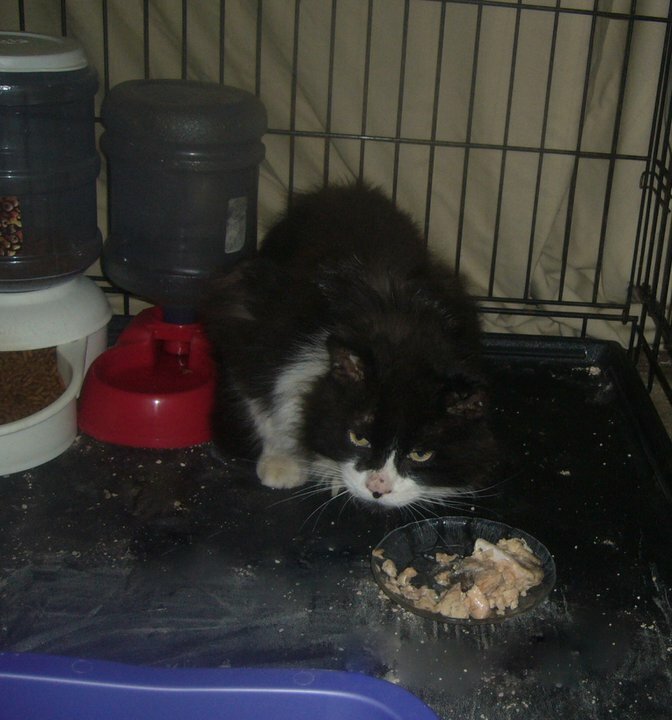 Category Archives: Ferals Need Your Help!!! !